Chelsea defender Victor Moses has confirmed his retirement from international football at the age of 27. The attacker has been a regular feature for Nigeria over the past seven years but he has now decided to step down from national team duty to concentrate on his club career and his young family. “I would like to announce that after much thought I have made the decision to retire from playing international football. I have experienced some of the best moments of my life wearing the Super Eagles shirt and have memories with me that will last a lifetime. Nothing will ever compete to what it felt like to represent Nigeria on behalf of our country. However, I feel that now is the right time to step away in order to be able to focus fully on club career and my young family as well as to allow the next generation of Super Eagles stars the opportunity to step up and to flourish,” he wrote on his official Instagram account. Moses’ career at Chelsea appeared to be taking a downslide under manager Jose Mourinho, where he was loaned out to the likes of Liverpool and Stoke City. However, he managed to make amends under the tutelage of Antonio Conte, who made him a regular starter in a makeshift right wing-back role. With the dismissal of Conte, Moses finds himself once more on the substitutes’ bench but he has recently vowed to convince new boss Maurizio Sarri of his abilities. 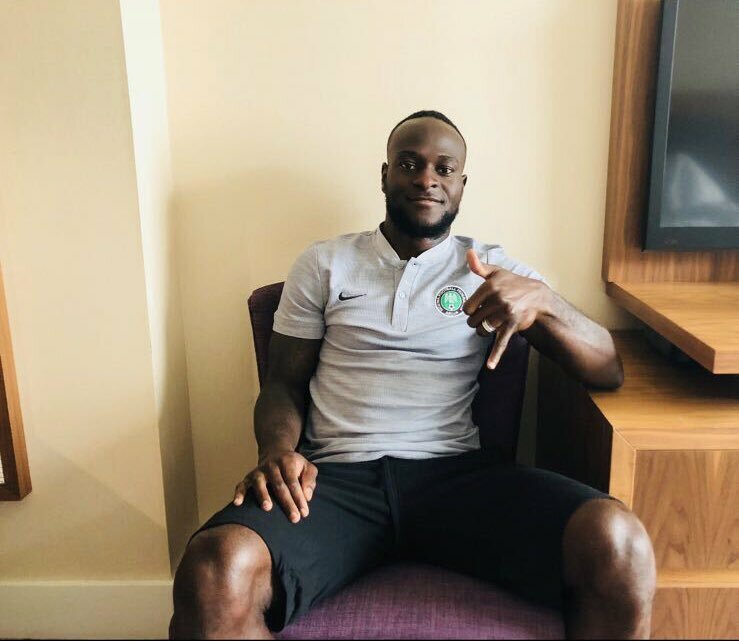 Moses has made exactly 37 appearances for the Super Eagles between 2012 and 2018 and during this period, he has contributed 12 goals. He has also appeared in two World Cups for Nigeria whilst being part of the victorious African Cup of nations’ squad in 2013. Moses made just a cameo appearance during Chelsea’s opening day win over Huddersfield Town and he may have to adjust to an identical role against London rivals Arsenal this weekend.